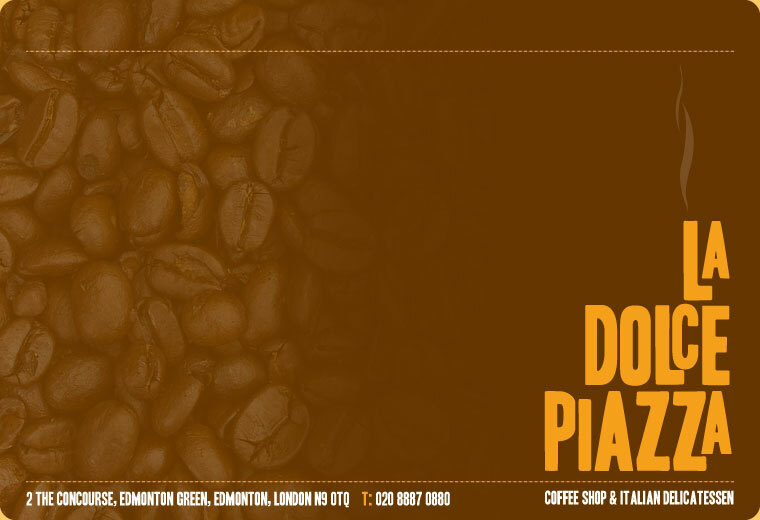 La Dolce Piazza opened its doors in February 2007, since then have always tried new & exciting ways to improve not only our service but most importantly the food served. We also specialise in buffets & platters for many events including business lunches, birthdays, wedding buffets, corporate parties & more. La Dolce Piazza has a varied and popular menu. We pride ourselves on preparing and delivering the finest and freshest buffets. Why not try our buffets or alternatively you can pop in and enjoy a tasty bite at our place.